Danny spends this week solo as he gives gratitude for all of the people who have helped him along the way thus far. He also goes into what to expect in future episodes, gives his 2019 CrossFit Open recap, and how he has adjusted his training to improve aerobic capacity and movement quality. Danny also answers a handful of listener questions in this information packed episode. 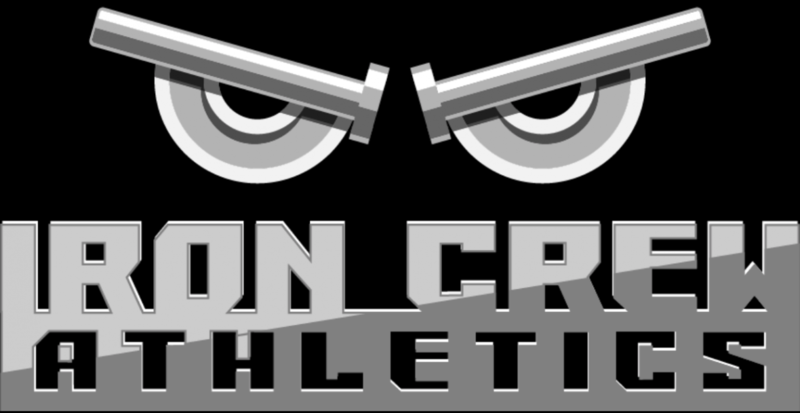 If you have a question for Danny, leave a comment below or email him at ironcrewathletics.com! 14:50 – What is a good pre workout “go-to” warm-ups? 17:13 – Should you workout when you are sick? 21:10 – What are the benefits of tempo weight lifting? 31:16 – How many rest days should you take a week?